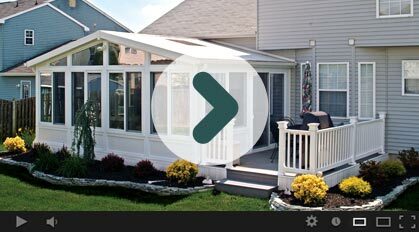 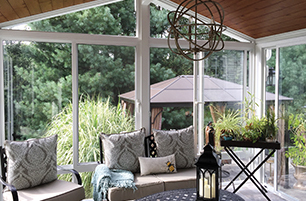 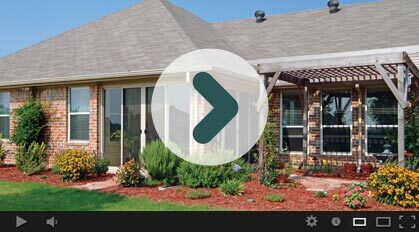 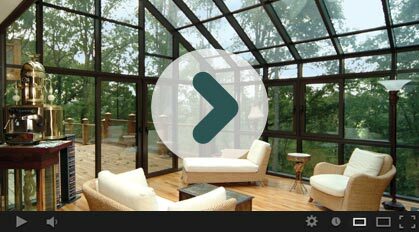 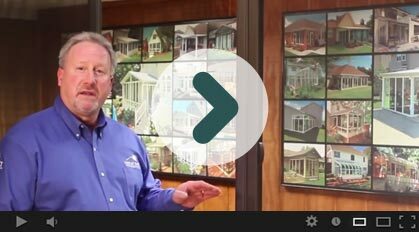 Deciding which sunroom addition is best for you and your home can be challenging; especially with all of the available options. 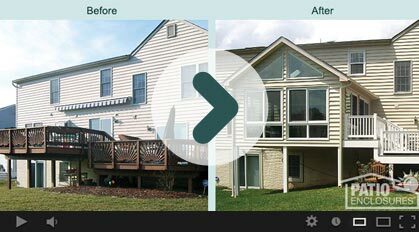 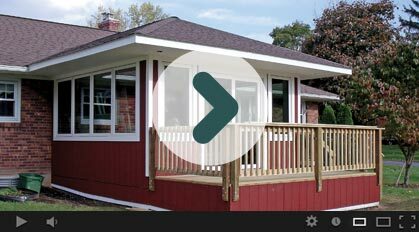 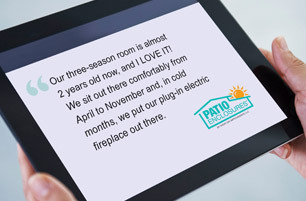 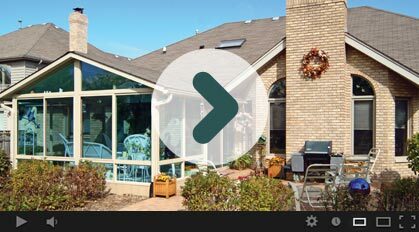 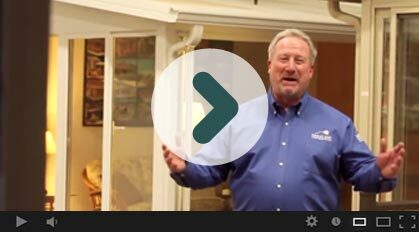 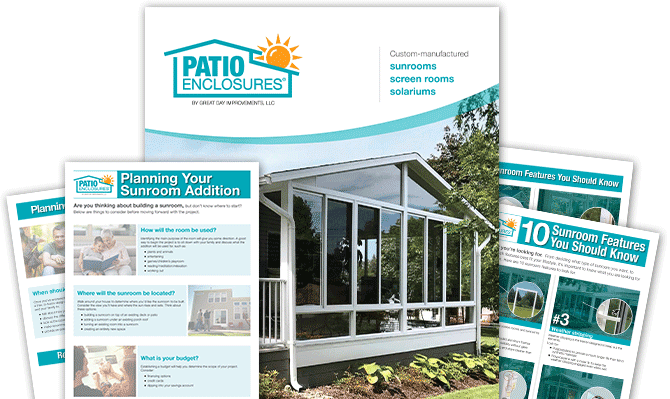 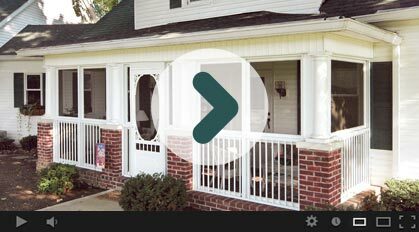 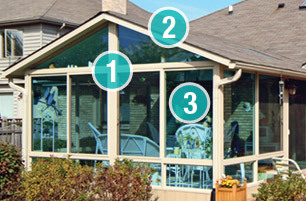 At Patio Enclosures, we held a contest encouraging our customers to send us a photo and explain why they love their sunroom addition. 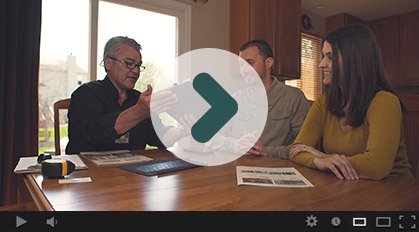 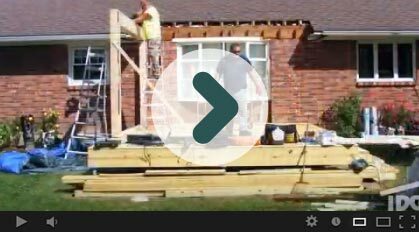 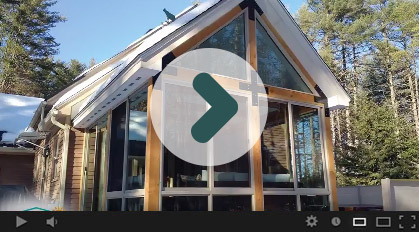 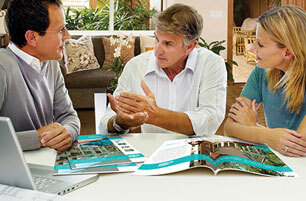 Watch our video and get inspired for your project today!